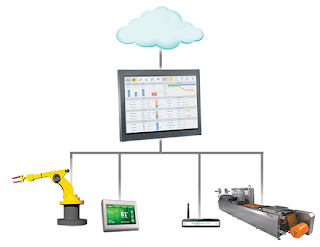 This video was produced by Rob Kambach and it focuses on System Platform & InTouch® HMI. How to import your InTouch HMI (Human Machine Interface) application into the IDE (Integrated Development Environment). For more information on the software visit our Wonderware System Platform website. Come back and visit this blog for other HMI/SCADA related information.